Trains will help you travel, but the journey from A to B is sometimes much more than a simple geographic movement. Trains offer the peace and quite needed to enter a peaceful meditative state of mind, but a beautiful landscape will surely speed up the process. 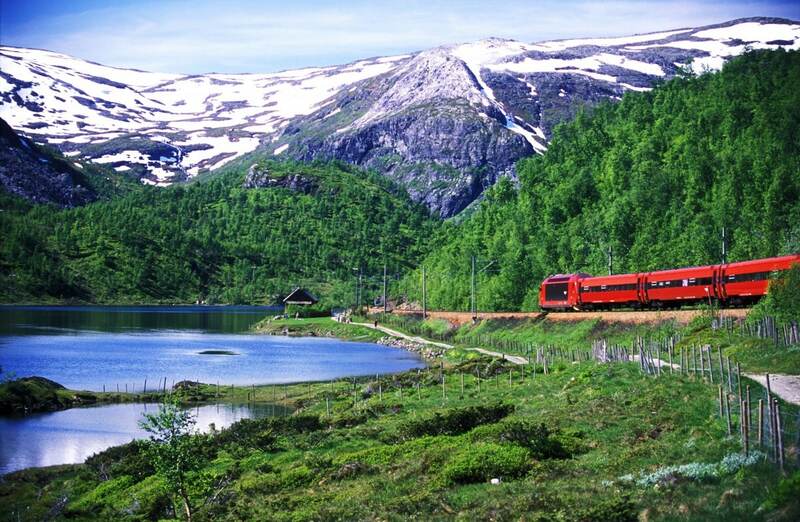 Here are some of the world’s most awesome scenic railways. The “Toy Train”, named so because of its narrow gauge line, links the West Bengali state cities of Jalpaiguri and Darjeeling. 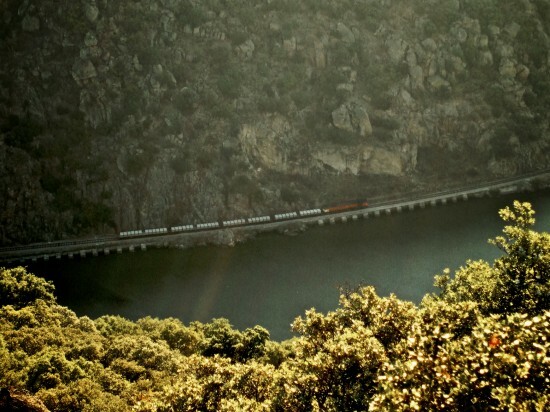 The railway is only 48 miles long, but it goes from 328 feet up to 7.218 feet altitude. The 1880s railway is now a World Heritage Site. The railway takes its name after the river it parallels most of the distance from the ocean to the mountains in the northern part of Portugal. The line used to link Portugues cities with the Spanish city of Salamanca, but the last part of the railway was closed in 1984. Hiram Bingham III was a US senator who discovered Machu Pichu in 1911. Ok, he later became a senator, exploring was not a legislative duty. Nevertheless, the Peruvians thought he deserves to be honored and what better choice than to name the luxurious railway going to Machu Picchu after him. 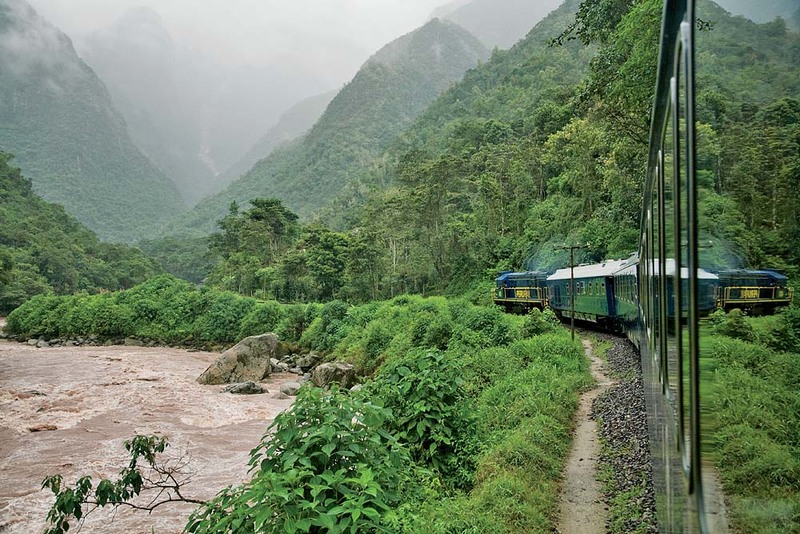 This is a luxury railway operated by PeruRail, but the scenery worths every cent. 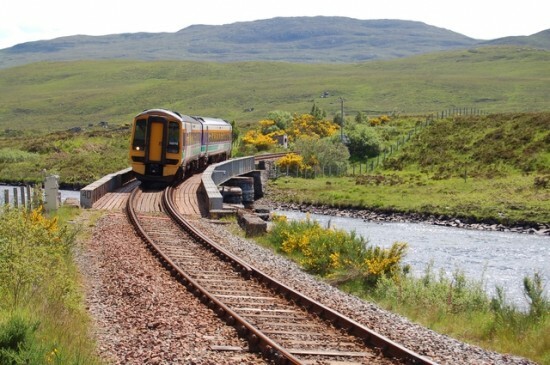 The route actually is not profitable, but the company operates it just because of the beautiful Scottish landscape. But the Jacobite steam locomotive passing over viaducts is one seductive machine. In fact, it conquered Harry Potter’s producers to feature it in the highly successful production. This is Hogwarts Express. This is another narrow gauge railway (they do have a certain charm). 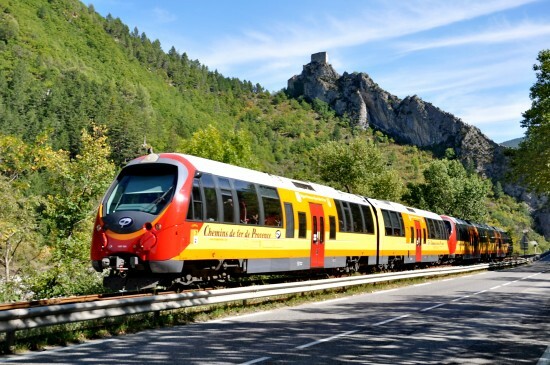 If you want to visit Provence, this is the best way to do it. The 150 km long railway rises up to 3.280 feet. On the way, you could stop in Entrevaux, a medieval French village. 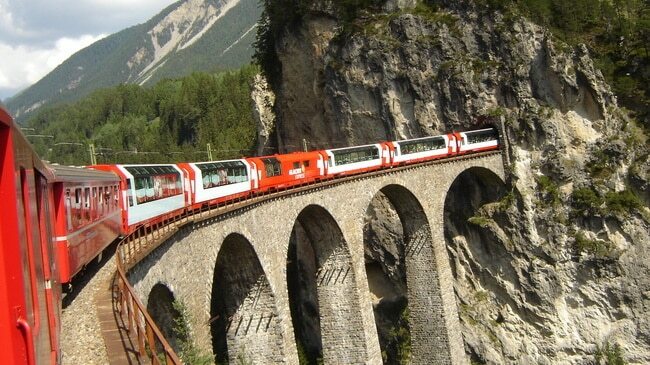 This Swiss railway is less than 6 miles long. But when you think that Zermatt, the departing point, lies at 5.363 feet above sea level and Gornergrat, the final stop, is positioned at more than 10.000 feet, 6 miles seems like the journey of a lifetime. Don’t choke on those clouds! The train will carry you for 4 and a half hours of pure bliss in the South Island of New Zealand. 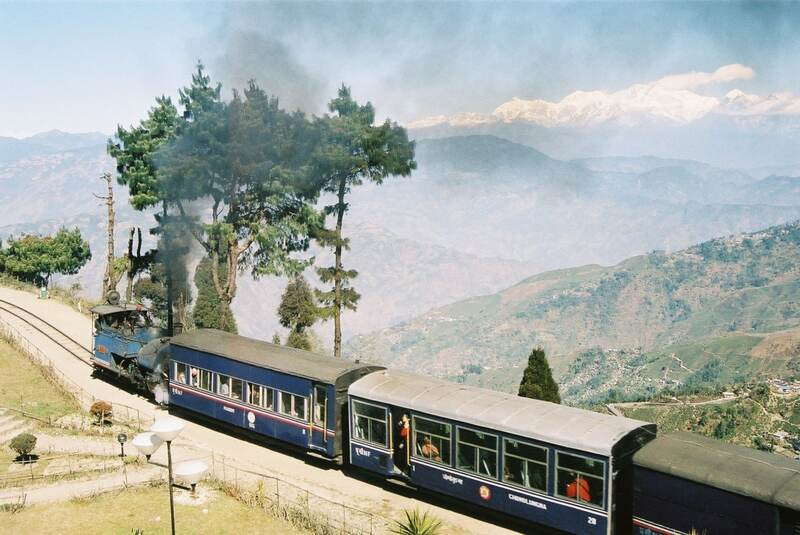 In fact, the new line opened in 1987 targets tourists, most ow whom jump along, as this is considered one of the most scenic railways in the world. The railway runs through the Norwegian mountains to offer stunning images on the way to Bergen from Oslo. On the 300 miles long way, the train passes through 200 tunnels. The fact that they needed to massacre so many mountains gives an image of the railway’s potential to blow you away due to its steep neighbors. Each tunnel exit will be a surprise. 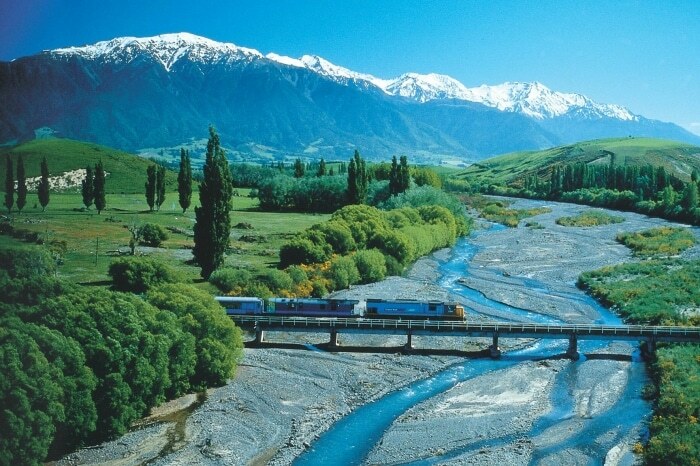 Most scenic railways usually involve mountains. Switzerland has a couple of those and was not afraid to drill them all to provide a proper infrastructure and offer us some of the most impressive landscapes. 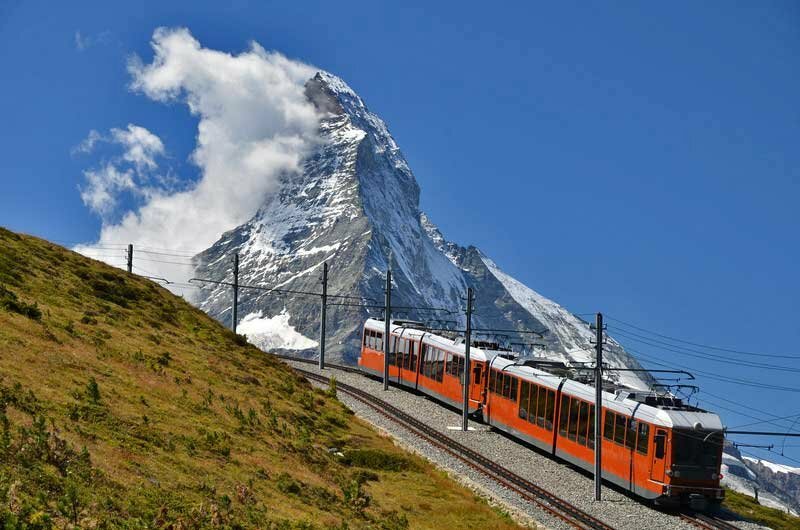 Glacier Express takes you from the famous ski resort St. Moritza to Zermatt. The line connects the Scottish cities of Dingwall and Kyle of Lochals.The diesel powered train takes you through all the stage offered by nature, field, mountains and sea. As the area is sparsely populated, tourists are the main train users. The train takes you from Anchorage down south to Seward. Because of the harsh weather, the 114 miles long line is operated only between May and September. 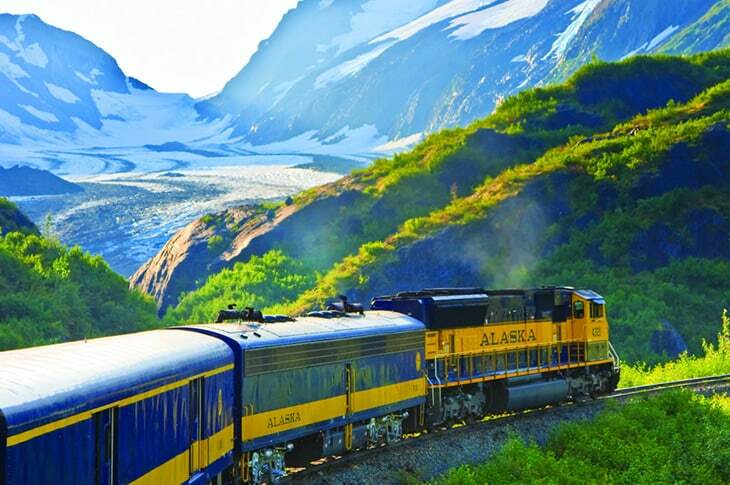 Four hours and twenty minutes is just enough to enjoy the sight of nearby glaciers on one exquisite example of awesome scenic railways.